Of all the christmas presents I made this year, these are my favourite. Secret compartment books! Old Spitalfields Market has a bookstall – always there on Thursdays for vintage day and regularly on other days too – where you can pick up old books for £1! 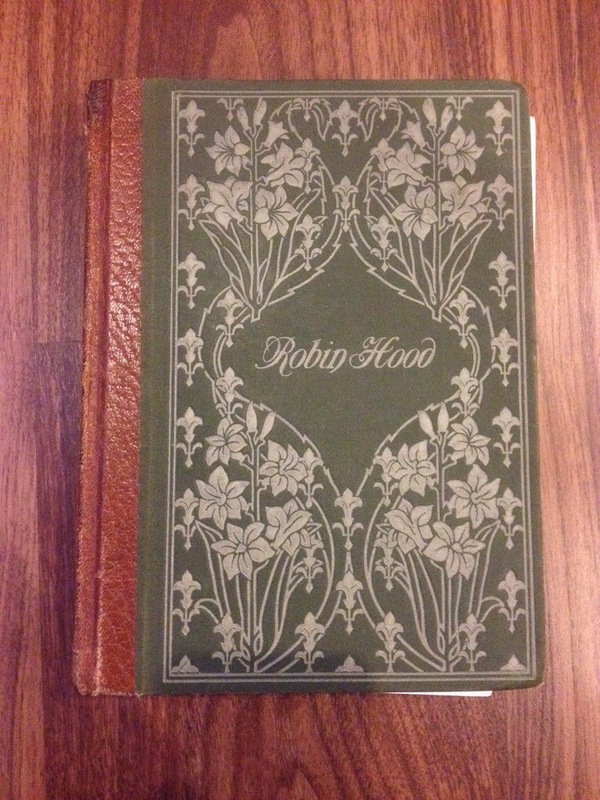 The Robin Hood book has lots of lovely illustrations in it and a very pretty front cover. 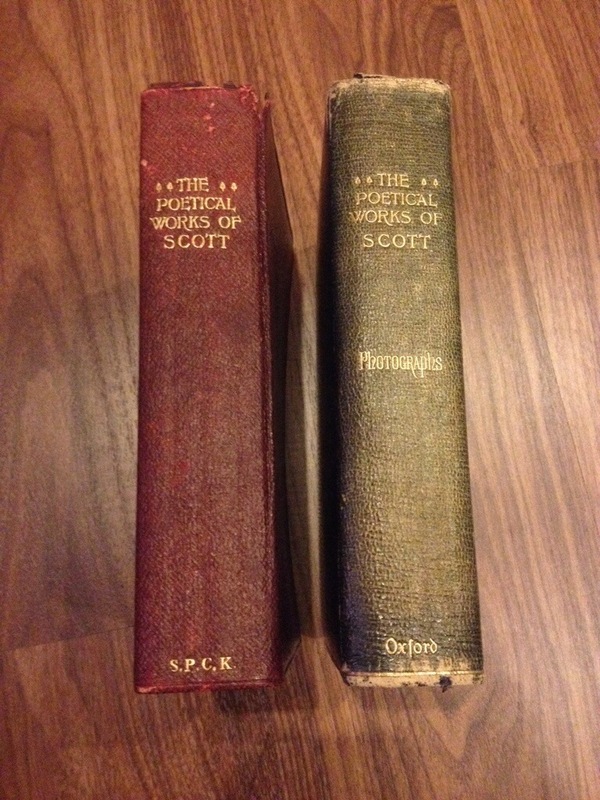 The Walter Scott poem books are exceptionally brilliant for my brother Scott. The photographs book was left intact as the photographs inside are too good to spoil (all the photographs are edged in gold too). 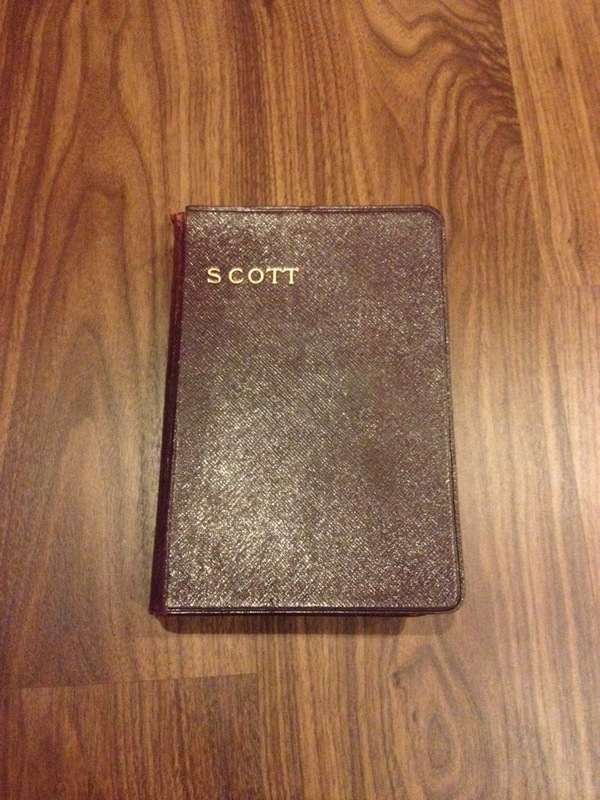 Step 1: Find the page you want to start at – this will be on the left with your secret compartment on the right. I tried to pick something interesting and left at least 10pages at the beginning which will be left loose. From this page turn on one more page. Step 2: Cover up the front page and the loose pages (including one on from your chosen page) and cover with cling film. This will mean that this remains glue free! Step 3: Using PVA glue, watered down very slightly, glue around the outside edges of your book. Your book should be closed and the cling film will stop the first set of pages sticking. Put something heavy on top and let it dry. If your paper is very absorbent you may need to do this several times. Suggest putting some cling film underneath book to stop it sticking to your surface. 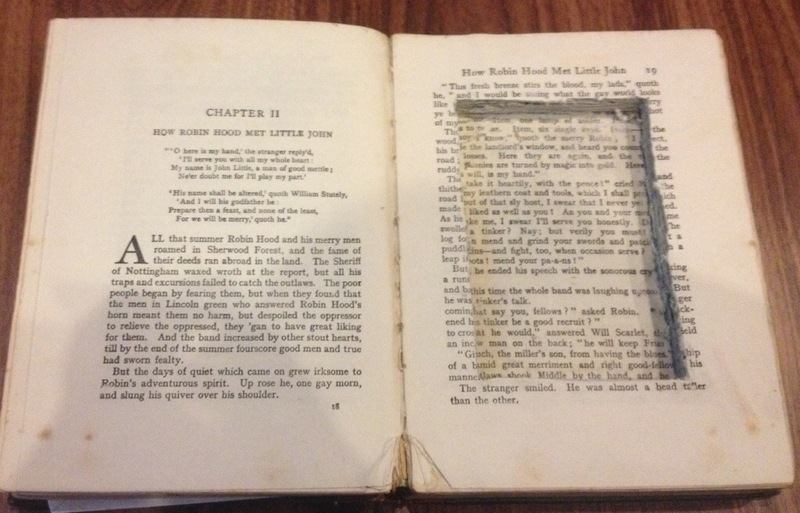 Step 4: Once dry and well stuck together, open up your book. Keep the cling film on for now. Measure out the bit you want to cut. I used about an inch allowance around the outside at first but made this larger on the Robin Hood book as I wanted some text to be visible on outside. Once measured start to cut along the edges. I used a craft knife, but a Stanley knife may also work. Drilling a hole in the corners may help turn easier but I didn’t find this a huge problem. I recommend cutting out a few pages and taking them out rather than trying to go too deep too quickly. Carry on cutting down as far as you want / can be bothered. clear it’s not a problem to get it on the bottom facing page of the compartment. Don’t worry about gluing over the pencil marks, we’ll cover that up later. Once again keep the cling film over the first pages so they don’t get stuck and dry with something heavy on top. Do as many coats as you feel is necessary. 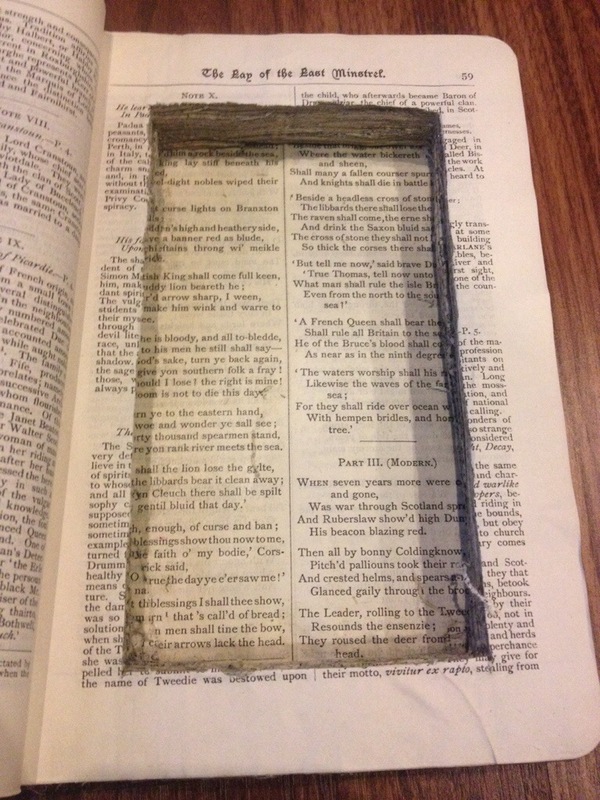 Step 6: Once dry and stuck, undo the cling film and turnover the last page onto your secret compartment. Glue that page down. This will cover the pencil lines. 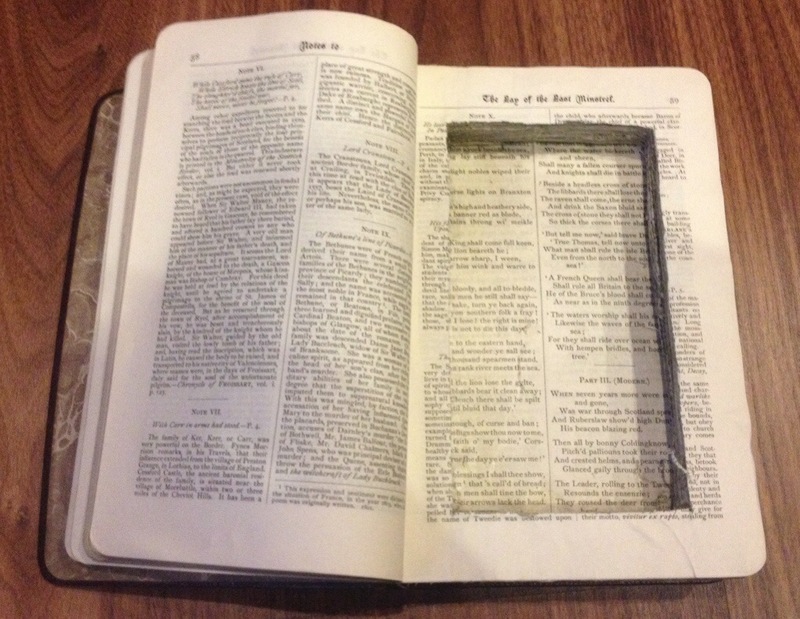 Once dry you can just cut through the top page into the hole! Step 6 can be done with the last coat of step 5!